Can Dogs Eat French Fries? Are French Fries Safe For Dogs? 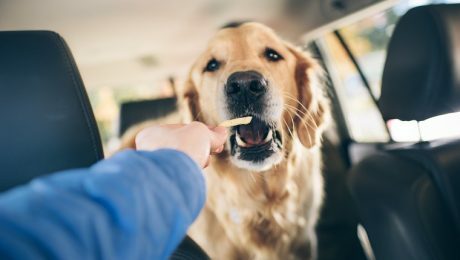 Yes, most dogs can eat a few french fries on rare occasions and be fine; however, fries are unhealthy for dogs and have no nutritional value. While most dogs can eat some, they'll be better off if you avoid giving them fries at all. Here's what you should know.